Apartment Zuna are located 500 m from the beach with beautiful sea view. Apartmani Zuna located in Senj, a small, historical place. 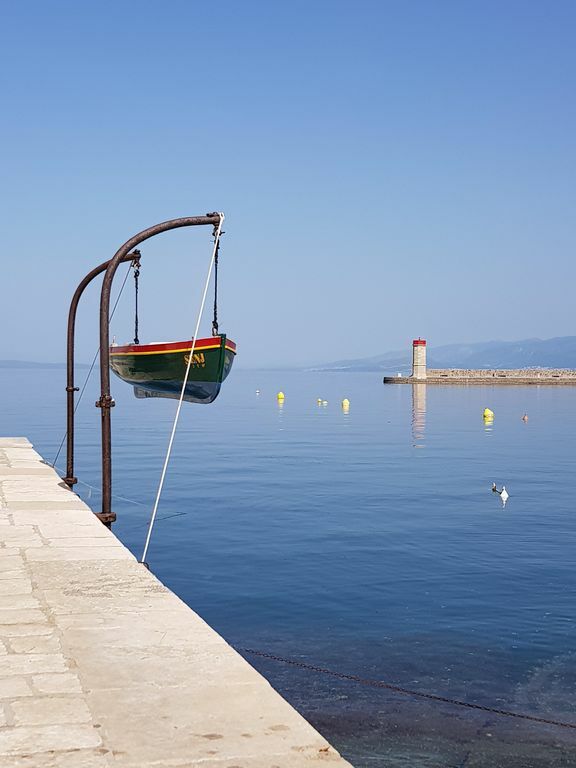 Senj is small city with big history. In near is thrree national park : Plitvice, North Velebit and Paklenica. Island Krk and Rab is one hour drive. Posible visit the neighboring Island with boat, one day excursion. The beach had kristal clear water with sloping or concrete beach. Senj most famous history part is fortnes Nehaj. General Ivan Lenkovic built fortnes for defence from Turkish and Mletak wariors. Museum and Catherdal are located in city centar. Each apartment has air conditioning and wi-fi, wich is not charged extra. The most famouse Summer event is international Karneval in August.